Totally agree with Yves point that a 149xxx series case is not in a Chronomatic range. 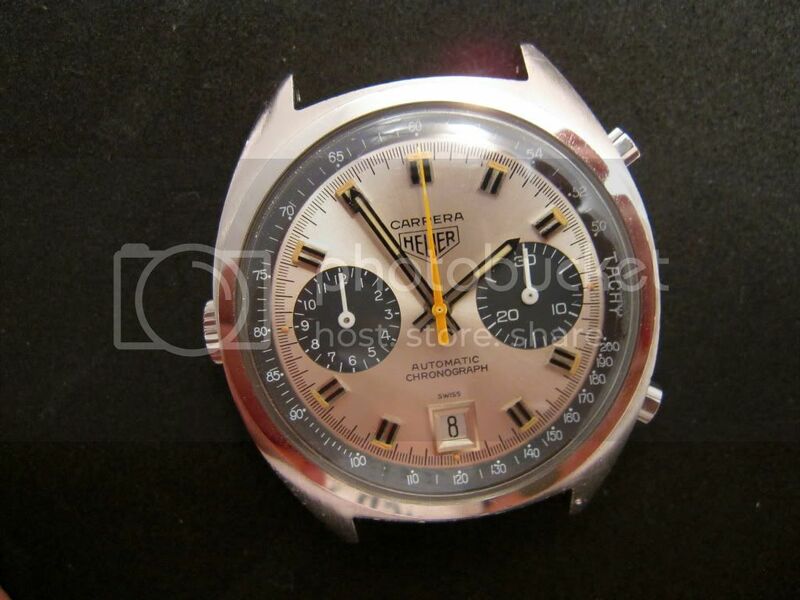 We will never know the number of Chronomatic Carrera’s made back in 1969 but we do know that the few correct specification ones that have been discovered have been in the low 147xxx range. Here is a Carrera i had a few years ago that also had a 149xxx case. Its at least 2 executions further away from the Chronomatic and is powered by a Cal.12 movement which means it could not have been poduced any earlier than 1971.